The Hudson Valley Gateway Chamber of Commerce provides services to businesses, residents and tourists. Whether you are looking for a place to live, a new career or business that provides exceptional service, we have it. The majority of our businesses are located in Buchanan, Croton-on-Hudson, Cortlandt Manor, Peekskill and Putnam Valley within two villages, one city and one town. They range in size from small family run establishments like Weeks Jewelers, who have been in Peekskill for more than 100 years to Entergy Nuclear Northeast, which employs more than 1200 fulltime employees. According to a survey by the Shapiro Group, consumers believe that businesses that are involved in the community, and are members of their local Chamber of Commerce, are trustworthy, connected to the community, listens to its customers and is a successful leader in the business community. Looking for a local business or service? The Hudson Valley Gateway Business directory will give you faster, higher quality more targeted results than the big search engines and most importantly will be directing you to a local business person who wants to serve you. 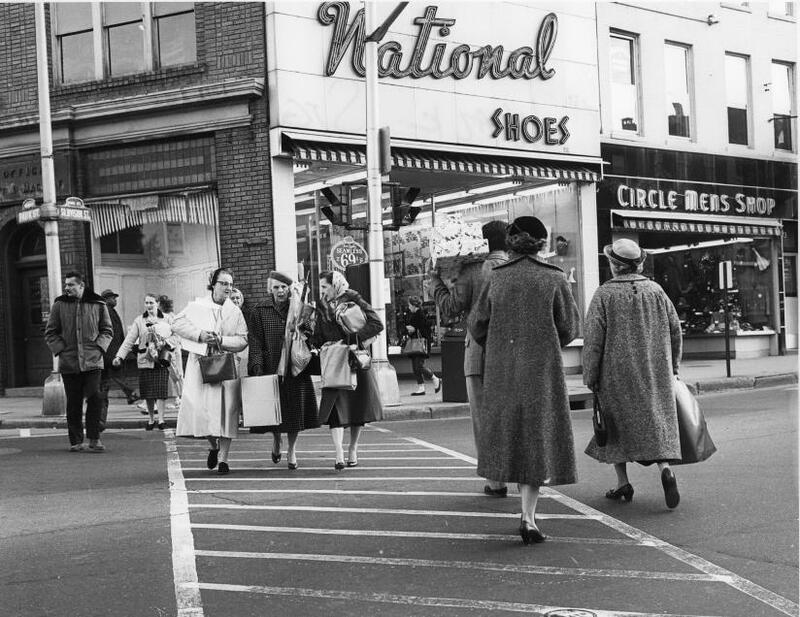 Keep your community in business and support your local businesses as often as you can. The Hudson Valley Gateway Chamber of Commerce also offers conference facilities for groups up to 40 people. Click on the Conference Room link for all the details. Whether you are looking for a product, service, conference space or new position. Gateway Business will “open opportunities” for you. 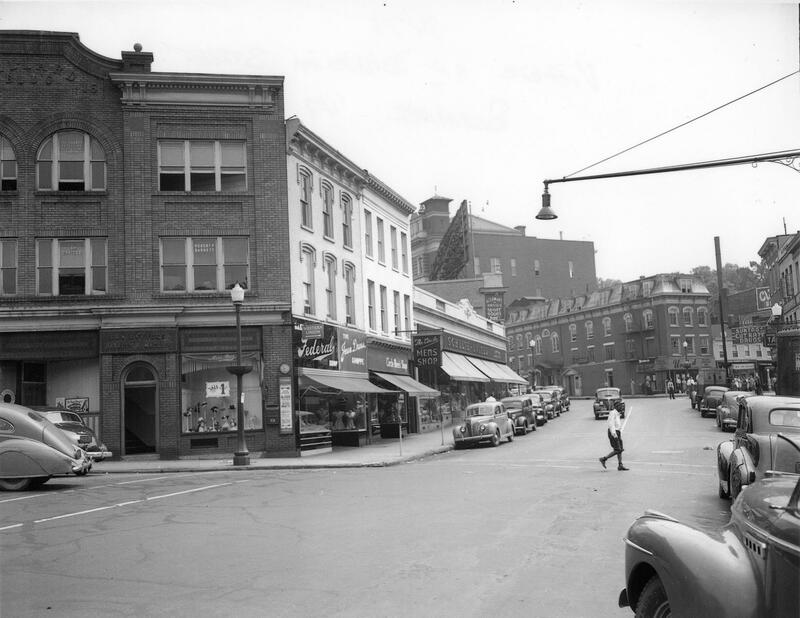 Since 1915 the Hudson Valley Gateway Chamber of Commerce has been “Opening Opportunities” for its members. The Chamber serves to encourage and support new businesses and professional opportunities in the area, facilitate new partnerships and promote the growth of current businesses in the community. We Advocate. We Educate. We foster the growth and well-being of our members and together work to enhance the quality of life in the communities we live in. 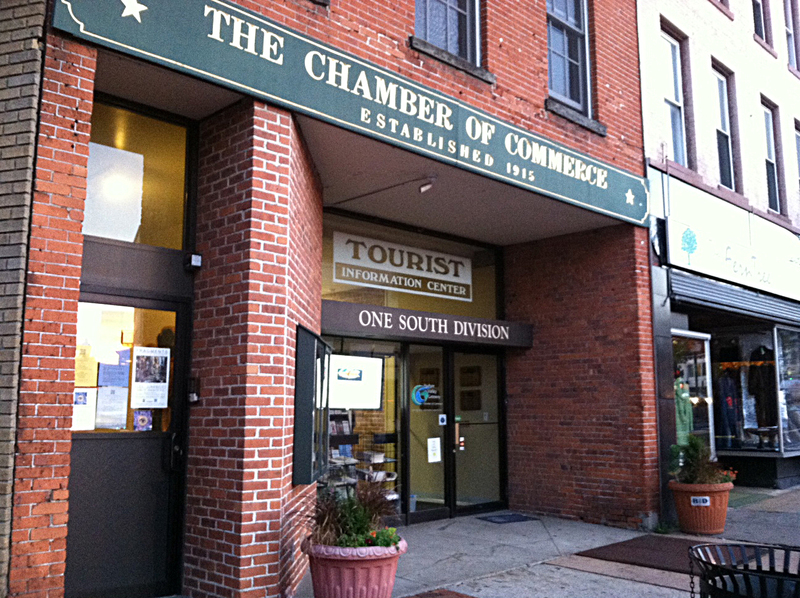 Located in the heart of historic Downtown Peekskill, the Chamber office also serves as a Regional Tourism information Center for the thousands of visitors who come to the Hudson Valley Gateway Region each year. 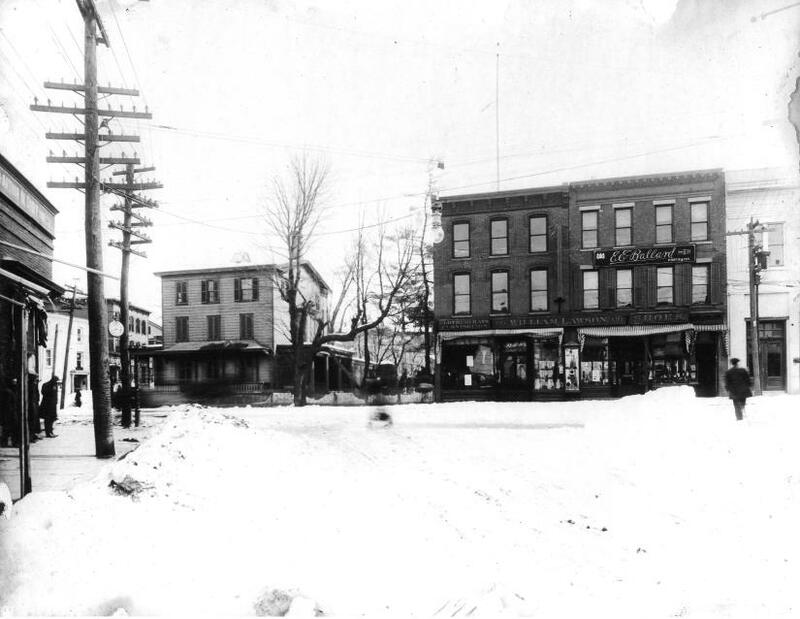 The Hudson Valley Gateway Chamber of Commerce has a long history of success, with many milestones achieved through the dedication and commitment of its officers, board of directors, and membership. Our membership understands that being connected to and participating in Chamber activities is a sound business investment that “Opens Opportunities” for greater success. The Hudson Valley Gateway Chamber of Commerce is an organization of business and civic members joined to promote and open opportunities for its members by exchanging ideas, educating and advocating on behalf of businesses in order to foster the growth and well-being of its members, and to enhance the quality of life in the communities we serve. To be the leading advocate and resource for promoting and supporting businesses of all types and sizes, including being the leading resource sought by the public for information about tourism, local events, and business education in the communities we serve.